Danny is the last person you'd want to be a superhero. 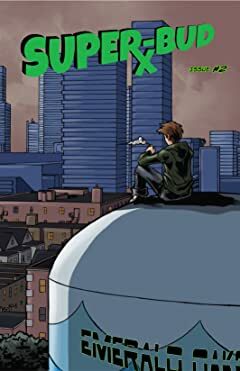 A recently heart-broken twenty year old unemployed college drop out, Danny is often described as lazy and unmotivated. But the truth is he's just bored. 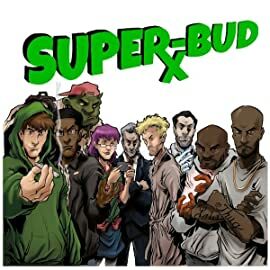 Danny's life is jolted out of boredom when he develops the superhuman ability to fly after smoking an experimental strain of marijuana appropriately given the nickname "Super-Bud". 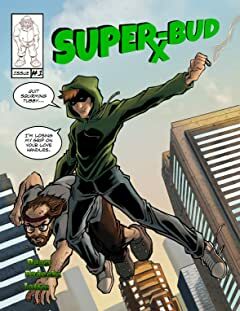 As the "super" strain spreads through out the town, other people develop similar powers.